Some of you may remember this post from a few months back. Since then the journey has shifted course. I'm being published! Yes, finally as Mr A so subtly put it. 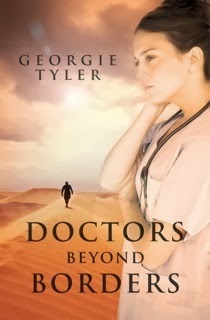 My book is now called Doctors Beyond Borders and the release date is 1st January, 2014. In the coming weeks I'll post the blurb and teasers from the book. I'm beginning to enjoy this ride. I hope you do to. I want to invite you on a ride with me. 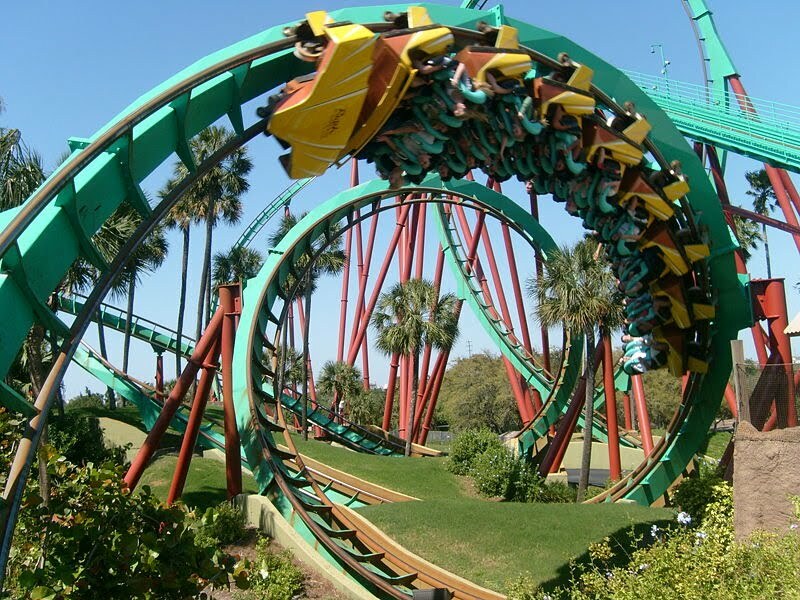 It's a journey through the writing and publishing theme park that boasts the steepest roller coaster on the planet. If you've read a good chunk of my blogs then you'll know that I have written two books and received a contract for the first. That was in October 2012. The book was due for release in April 2013. How exciting!! It catapulted me into this social media world where I have rubbed shoulders (online) with some truly awesome people, my dear personal friends included! I received an email from the publisher advising me that she had decided to merge her company with a larger one. The rights and MS were returned to me. Mr A scraped me off the floor and told me not to fret. He fed me with everything I needed to hear. He read my MS Seeking Eden. He promised to publish it for me under his own publishing company. In other words, self publish. Though he believed in me and the publisher also had lovely things to say, the confidence I had built up since October 2012 crumbled. I had ridden that roller coaster up and now was plummeting to the bottom faster than I could imagine, screaming all the way. So, no book out there in Amazon and the like...not yet. Will I publish it? Of course I will, but I need to work on the MS. Life has got in the way and another book. Sudan Sand, was with a different publisher at the time who has since replied to me advising that it is the 'right story' and I should 'clean and polish' it before resubmitting. Well that time has come and I will submit this week. One of my dear friends has read it (she's an author) and loved it and Mr A will read it then off it goes! I may be crazy putting myself out there like this, but I want you to join me on this journey. If it all works out, yippee! If it doesn't I want you all to know. I want you to share this ride with me. 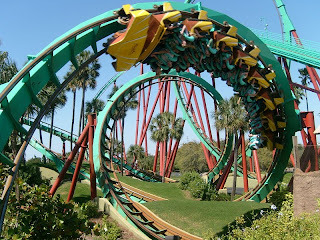 I don't enjoy roller coasters these days so if I'm going to have to take this ride I don't want to do it alone. Are you in? I hope so.